BBC LONDON Sunday Night Sessions!! 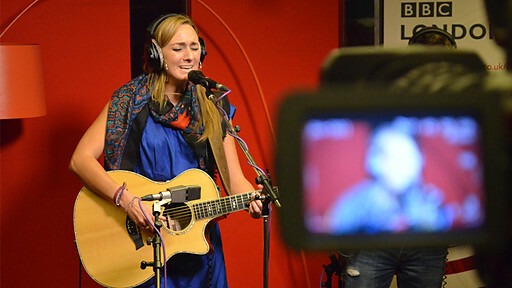 I had a fantastic evening on Sunday performing on Sunday Night Sessions – BBC London! It was also soooo lovely to meet everyone and talk about my EP “Heart on Hand”. The session was filmed, so I will be posting that very soon when this link expires! Thanks to everyone that tuned in and emailed/tweeted/texted.